Carl Denham was Jack Black’s character in King Kong. Filmaker extraordinaire! 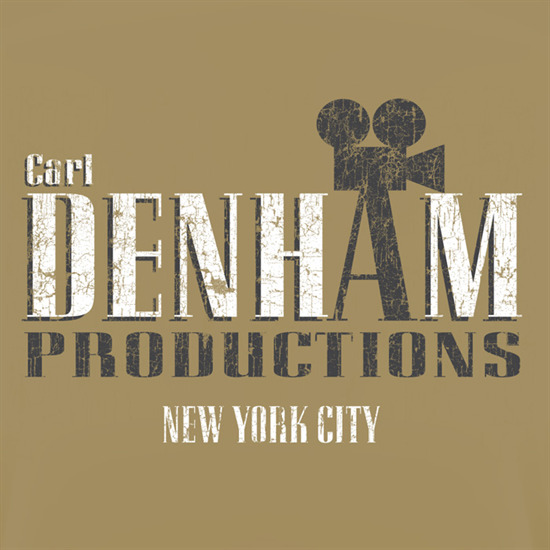 Inspired by King Kong this tee features Carl Denham Production Company, New York City. Jack Black’s director character. To receive our regular newsletter updates by email, please click the button below. Nerdoh is a trading name of Nerdoh Limited. Registered in England No. 07261511. © Nerdoh!. All Rights Reserved. No copyright infringement intended. Trademarked images © respectful owners.